September 26, 2013 (Austin, Texas) — Premium Sound Solutions (PSS) has agreed to a five-year lease extension and shelter contract with the Entrada Group in their manufacturing facility in Fresnillo, Zacatecas, Mexico. 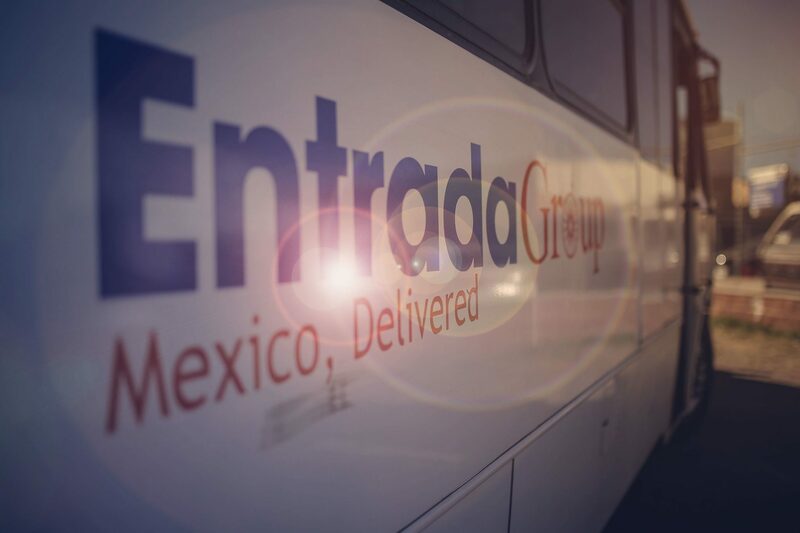 The agreement not only includes full-service facilities management within Entrada’s state-of-the-art industrial park, but also comprehensive access to the full support of Entrada’s shared services center there, which handles HR and recruitment, payroll, finance, transport and logistics, IT and more for international manufacturers based both within and outside of the park in central Mexico. Under Entrada Group’s assistance for the past four-plus years, PSS has increased their manufacturing footprint from 43,000 sq feet to 87,000 sq feet and doubled their headcount. Over four years ago, PSS, headquartered in Belgium, expanded into Mexico after automotive clients requested that PSS have closer proximity to their North American car assembly facilities. This strategic footprint expansion and the efficiency of their Mexican operation has resulted in valuable new business with other automotive manufacturers as well as topline growth. Premium Sound Solutions is a subsidiary of D+M Group, a leading global audio and video company that delivers cutting-edge products and services for today’s multimedia lifestyle. Some renowned brands are Denon, Marantz, Boston Acoustics, Denon DJ and D+M Professional.